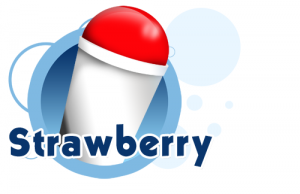 Labels, stickers and decals make businesses look more professional and help boost Snow Cone and Shaved Ice dessert sales. An effective label is like getting two for one. Not only does it identify the product or business, it is also an effective form of advertising. Attractiveness sells whatever it is that you are selling. Products with attractive labels or businesses with attractive signs will catch the eye of potential customers. Ralph's Labels make work easier because they are highly visible and they help eliminate costly mistakes. They are available in different sizes and different colors. You have a choice of standard or customized labels. 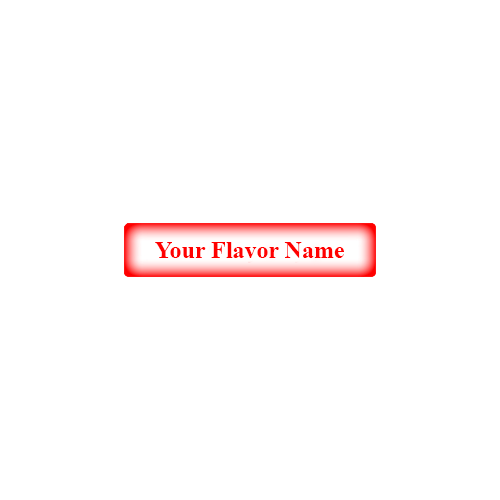 In other words, you can get flavors with our flavor names or you can get labels with your custom name. They are water resistant and stain resistant which makes them suitable for indoor use and outdoor use. However, they should not be exposed to harsh chemicals such as bleach. Exposing them to harsh chemicals will cause fading. Don't settle for tacky, unprofessional hand written or hand drawn labels. 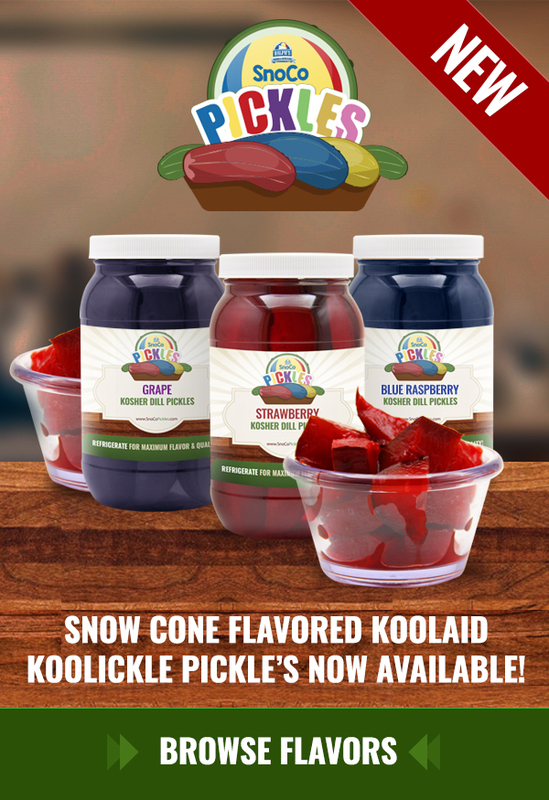 Help your snow cone business operate smoothly with proper labeling of products and supplies. Don't take hand written short cuts. Use Ralph's Labels, Stickers and Decals. 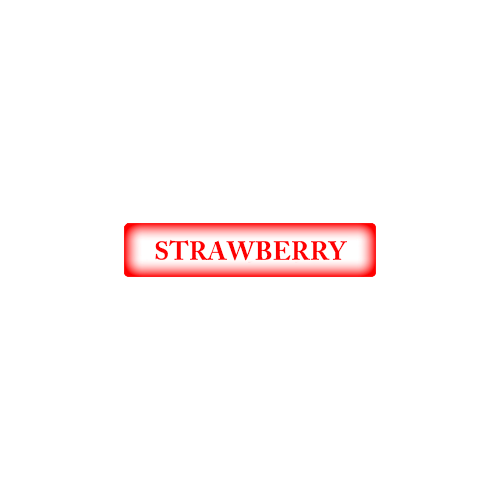 We offer bottle labels that you can customize with your own Flavor Name. Great design and no need to worry about water damage on these standard, water proof flavor labels! No need to worry about water damage on these standard, water proof flavor labels!